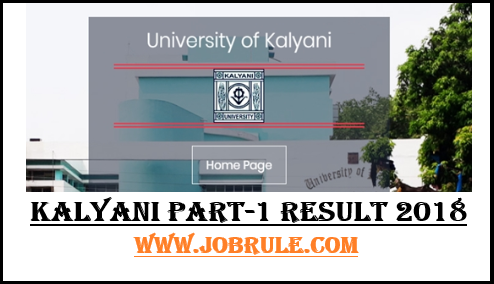 University of Kalyani (KU) declared B.A/B.Sc/B.Com Honours/Gneral/Major Part-1 Examination Result 2018 on 12th December (Wednesday or Thursday) 2018 at 6 P.M . Students those who appeared Kalyani Part-1 Exam 2018 on between July-August , may get their Kalyani Parti-1 Result 2018 online by clicking below given result link. 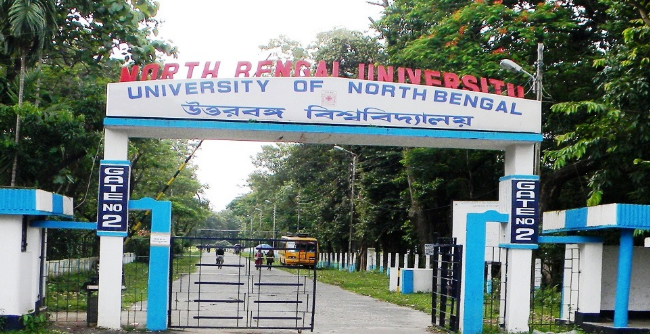 North Bengal University , Siliguri, Darjeeling going to publish /declare B.A/B.Sc/B.Com Part-1/Part-2/Part-3 Honours/General Reassessment Result 2018 on 15th December 2018. To get Siliguri NBU Reassessment Result 2018, simply go through below given direct result link . 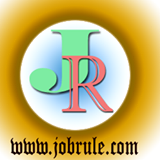 University of Calcutta (CU), Kolkata, West Bengal Bachelor of Arts (B.A)/ Bachelor of Science (B.Sc) Honours/General /Major courses Part-I Examination Result 2018 declared/published on 29th November 2018 (evening). 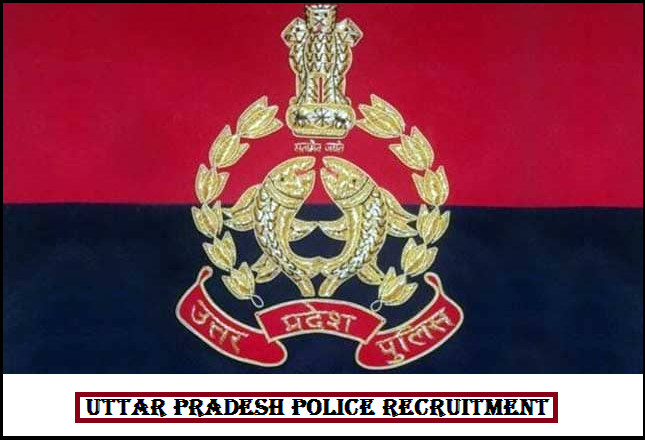 Mark Sheet and Merit List/rank will be available from College offices . 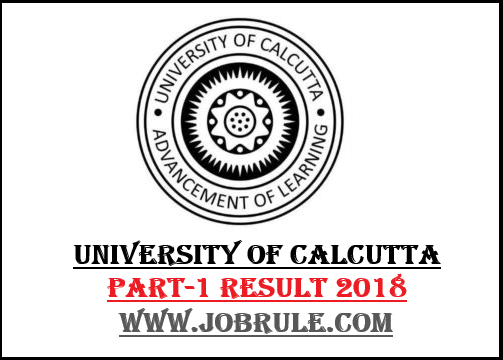 Students those who appeared Calcutta University Part 1 Examination 2018 may check their CU Part-1 Result 2018 online below. Kalyani University ,Nadia , West Bengal going to declare B.A/B.SC/B.COM Honours /General /Major courses Part-2 Examination 2018 on between 15th September to 17th September 2018. Students those who appeared Kalyani Part-2 Examibation , may check result by clicking below given direct link.